100% SWEET stands for 100% of students of Whanganui are in education, employment or training. 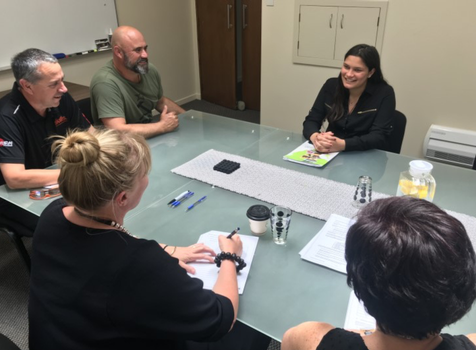 It is the anchor initiative of the Whanganui District Employment Training Trust and is Whanganui‘s solution for connecting school leavers with tertiary and local employment opportunities. 100% SWEET matches opportunities within your business with the work-ready young person who is right for you. It supports business productivity and growth by meeting the demand for work ready employees. Talent Matching: 100% SWEET acts as a conduit, matching your work experience and employment opportunities with the right work-ready young person. Pathway Promotion: 100% SWEET coordinates events such as career expos and industry visits for your business to promote itself to its future workforce. Information exchange: 100% SWEET works between employers like you and schools, training providers and local agencies, sharing information about industry requirements to prepare school leavers and improve their pathways, into local industry. Implementing the Work Ready Passport within local schools, to assist with preparing school leavers to be work-ready, on behalf of local businesses and employers. Working through the process from CV building, to interviews and drug testing. 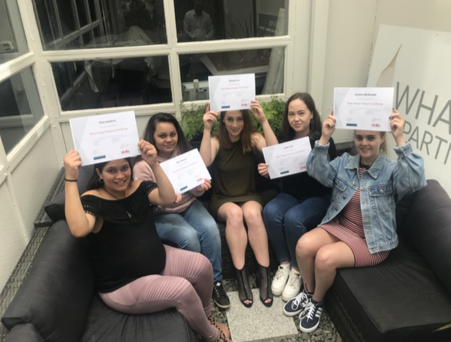 Being rolled out across the country by Skills NZ, the Work Ready Passport demonstrates that a young person has the skills and attitude that an employer is looking for and that they value. Young people complete the Work Ready Passport work-book before undertaking an interview with a panel including the Chamber of Commerce and Industry. If deemed “work ready” the young person is issued with their official Work Ready Passport, which they can then present to employers. The Work Ready Passport provides the employer quality assurance.